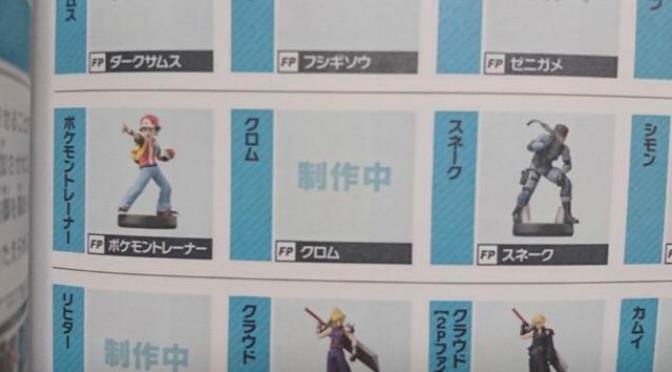 An image surfaced online today showing what appears to be new amiibo for the Super Smash Bros. line. We’re able to get first looks at the likes of Pokemon Trainer and Snake. Additionally, Ivysaur, Squirtle, Dark Samus, Chrom, Simon, and Richter are listed. Apparently, the image stems from a Super Smash Bros. Ultimate guide that was made available in Japan this week. That being said, take this with a grain of salt as its origins have not been officially confirmed.